With summer now in full swing, YMCA is calling on people to show their real-selves and pledge to ‘be real’ in order to fight against body image negativity that arises from the constant bombardment of ‘beach body ready’ adverts, pictures and magazine features. Previous YMCA research has revealed that young people are heavily influenced by the unrealistic images they see. More than half of young people told us that they regularly worry about the way they look, 55% have been bullied about their appearance and more than a third (36%) of young people were willing to do ‘whatever it takes to look good’. This is why YMCA is calling on people everywhere to champion positive body image and take a stand against the unrealistic images they see by signing our Body Image Pledge. 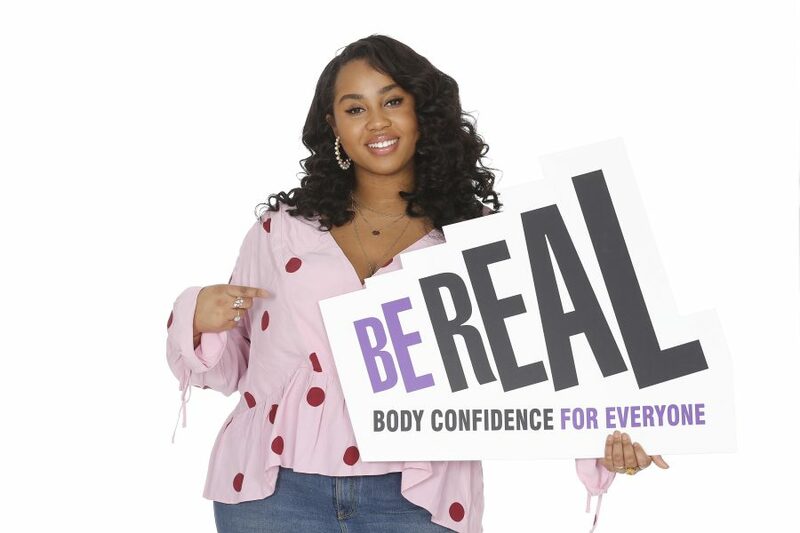 The Be Real Campaign, a partnership between YMCA and Dove, has launched #IPledgeToBeReal, which asks the nation to combat unrealistic beauty standards by signing up to its Body Image Pledge. The Pledge seeks to mirror reality and diversity, promote health and wellbeing and champion positive body image. By signing the Pledge, individuals are making a commitment to limit or stop editing their pictures for social media, hold brands and organisations to account if they lack diversity or promote unhealthy body image, celebrate their body’s achievements rather than their looks and spread the word about the Pledge to encourage more people to throw their support behind the movement. The Body Image Pledge is being launched alongside the Be Real Campaign’s new ambassadors, who were picked from across the UK to share their personal experiences of how they have tackled their own body image struggles to motivate others. Poor self-esteem and being overweight affected 24-year-old Angelika, so she decided to lose weight – but in a sensible way with the help of personal trainers at the YMCA Walthamstow gym. She has kept it real, and achieved her goal to be healthier. 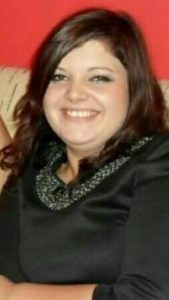 When she left her home in Poland, a combination of a party lifestyle and junk food saw her weight creep up to 95 kilos (15st). “I thought ‘What has happened to me, this isn’t who I am’. When I left home, I met new people, started partying, eating junk food and drinking alcohol. I realised I had to do something about my body. I started dieting and lost 10 kilos in one month, then I joined the gym at YMCA Walthamstow,” she explains. “Now I’ve reached my goal, I’ve lost 23 kilos in total (around 4st), I feel comfortable with my training. My diet meant I cut out all sweets and alcohol. I ate salads! I worked hard at cutting out all the rubbish,” she says.